Satellites in Low Earth Orbit (LEO) pass through the South Atlantic Anomaly (SAA), a region where the Earth's inner Van Allen radiation belt makes it's closest approach to the planet's surface. Since the particle flux is higher over this region than elsewhere, they can damage detectors on satellites. Hence this region should be monitored properly and all the scientific instruments should be shut down/corrective action taken during the satellte's passage through the SAA region. 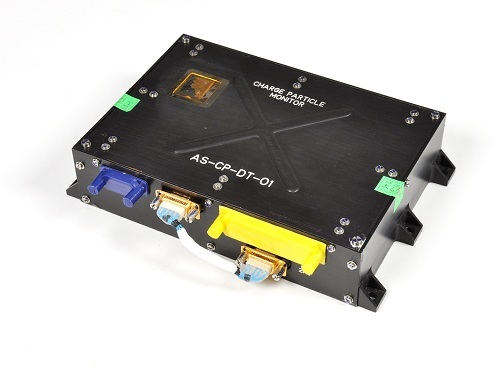 The charge particle monitor (CPM) onboard the Astrosat satellite warns the satellite instruments about the approximate entry and exit points of this region and thus serves the purpose of a monitor.